Hannah Mattox longs to be a mother. However, her heart disease, pulmonary hypertension, prevents her from safely bearing children. Karla Valez is a homeless prostitute who despises the "thing" growing inside her and hopes to kill it in utero with the drugs that have buried her painful past for nearly five years. Gabriella Greene, founder of the Sanford Crisis Pregnancy Center, finds herself the bridge between these two women. A time when questions far outweigh answers, there is one most pressing: why would God allow this? 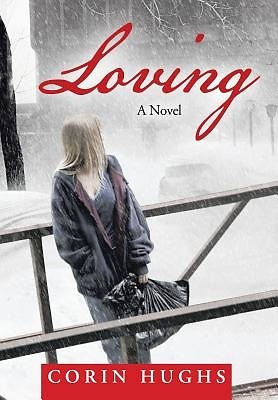 Weaving together the lives of three very different women, Loving will take readers on an emotional journey that reveals one common thread: they each need to surrender to a God of love.